Do you desire a GORGEOUS, Private, Spring-fed Pond on your property??? Then...this lot is PERFECT for your next home! You can Live "Mortgage FREE" in your own Tiny Home! You&apos;ll LOVE the privacy of this lot! Absolutely GORGEOUS 4+ ac site, w/ Private Spring, for your home or camper. (NO RESTRICTIONS) If privacy is important, you can live "Off the Grid". Fish in your own pond, Grow your own veggies, raise healthy farm-fresh eggs from your own Free-Range chickens, grow fruit trees & more!!! 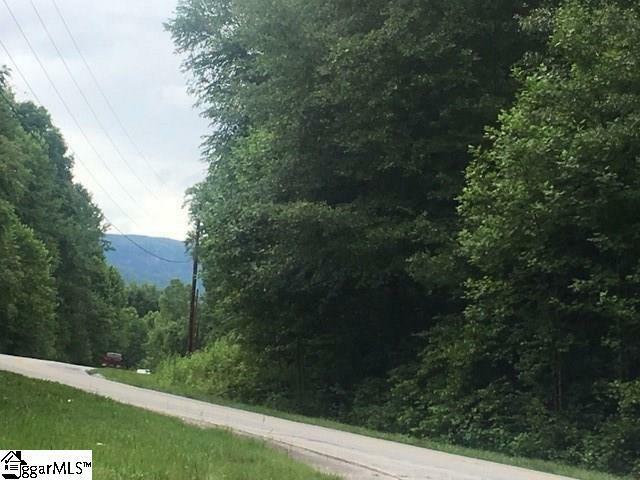 Located less than a mile from Exclusive Cliffs Valley, YOU can enjoy the same clean air & Mountain Views that seem to go on forever @ a fraction of the price! This is your "BARGAIN" priced escape from the city.